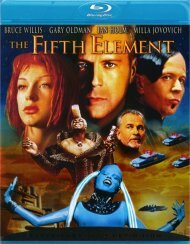 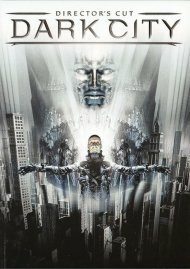 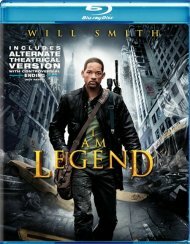 For the first time in High-definition, the critically-acclaimed triumph from visionary director Alex Proyas (I, Robot, The Crow) is back with featuring both the theatrical and never-before-seen director's cut versions of the film in premium picture and sound with five commentary tracks that take you deeper than ever before into the world of one of sci-fi's most exciting and revered tales.. 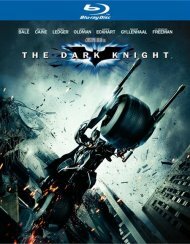 When John Murdoch (Rufus Sewell) wakes with no memory at the scene of a grisly murder, he soon finds himself hunted by the police, a woman claiming to be his wife and a mysterious group of pale men who seem to control everything and everyone in the city. 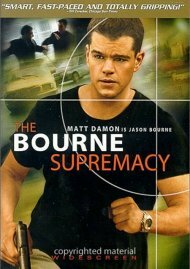 Starring Rufus Sewell (The Illusionist), Kiefer Sutherland (TV's 24), Jennifer Connelly (A Beautiful Mind) and William Hurt (A History Of Violence). 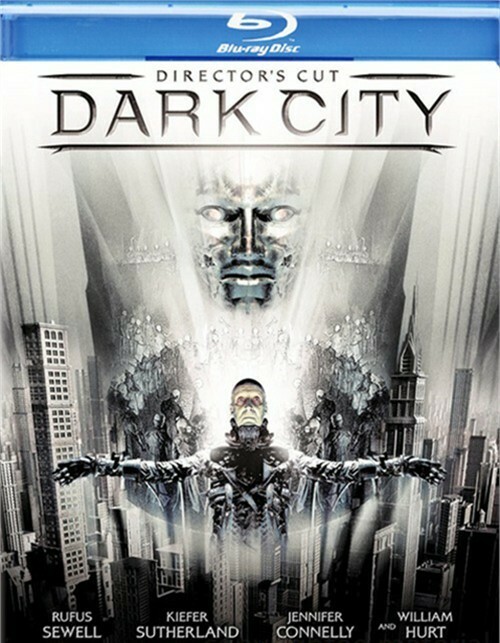 Review "Dark City: Director's Cut"
Reviews for "Dark City: Director's Cut"